The Christian place of worship welcomed over 250 faithful every Sunday. Activist: "Christians are like sacrificial lambs". 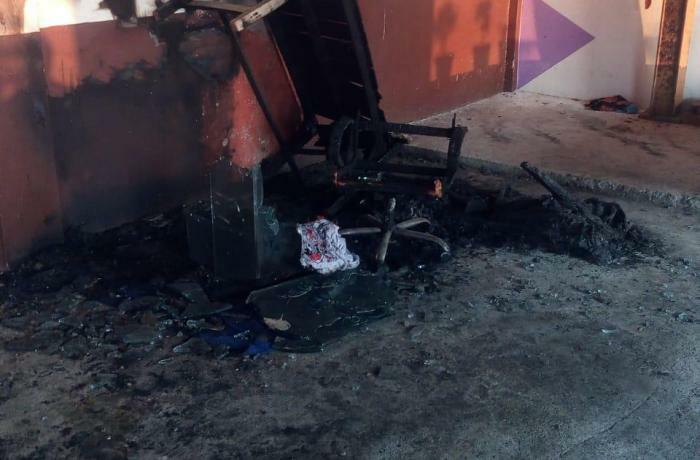 Copies of the Bible set on fire, the electrical system and the furniture. 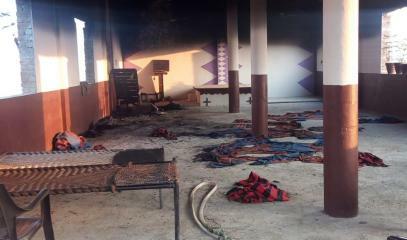 New Delhi (AsiaNews) - A Pentecostal church in Punjab was burned by some thugs on the eve of the Hindu festival Diwali. 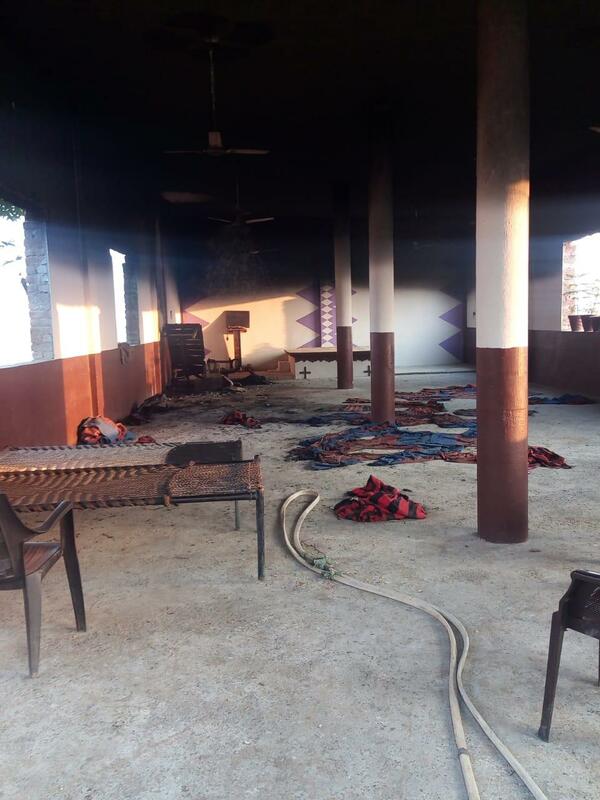 Shibu Thomas, founder of the Persecution Relief network, who is in charge of defending Christians discriminated in India reported to AsiaNews: "In Punjab, the fanatics want to instigate sectarian violence. All this is wrong, criminals do anything against Christians, because nobody stops them. We have appealed to the government, so that it arrests the guilty. Christians should not be afraid, no religious place should be attacked. Christians everywhere are like sacrificial lambs ". 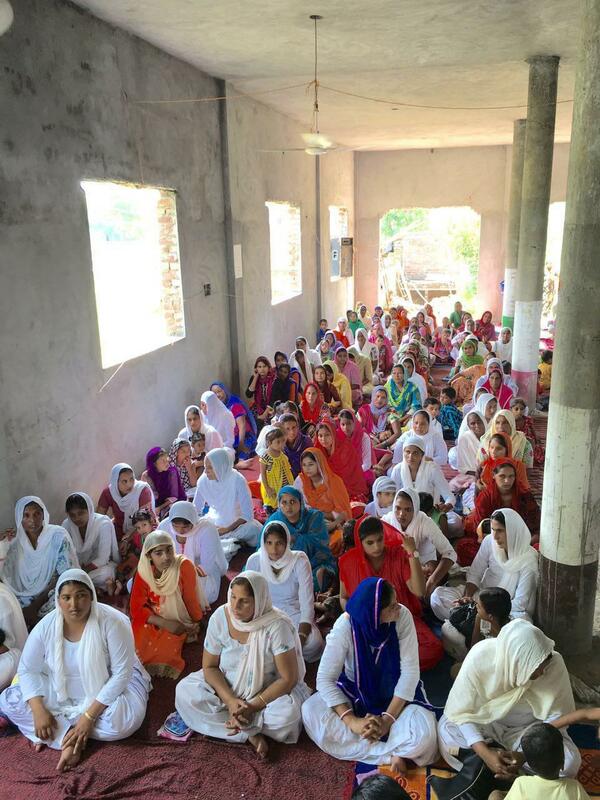 The burned church is led by Pastor Satpal Singh, who since 2007 organizes Sunday prayers, attended by more than 250 faithful. 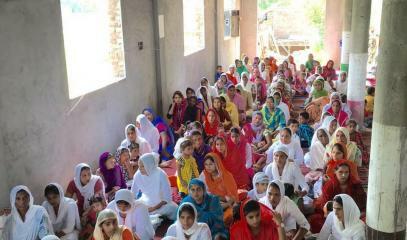 This is the Indian Pentecostal Church of God, located in the village of Harchowal, Gurdaspur district. The Christian activist reports that "the police are conducting investigations, but so far they have not arrested anyone". The incident occurred on the evening of 7 November, when Diwali, the festival of lights, which symbolizes the victory of good over evil, of light over darkness, was celebrated all over the country. 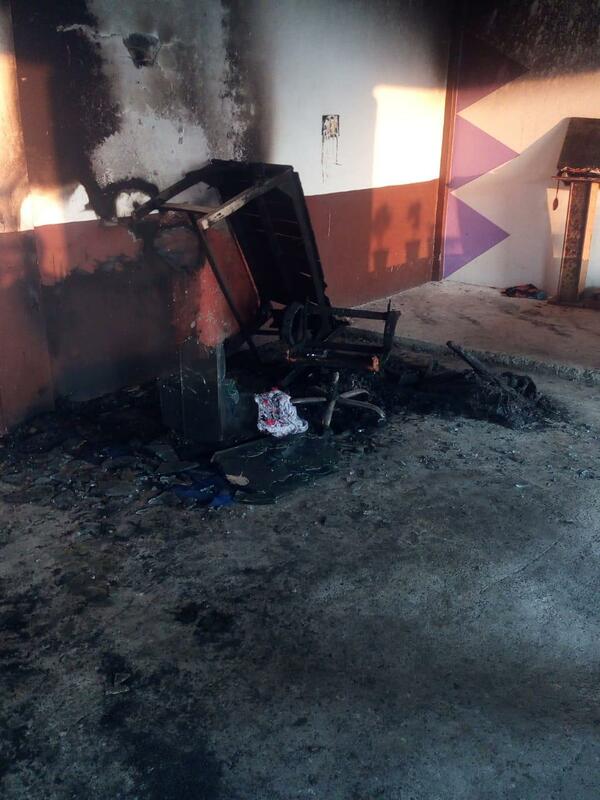 Some still unknown people burned copies of the Bible, other sacred texts, the electrical system, chairs and furniture. Fortunately, reports Thomas, "at that moment there was no one, so there were no victims. The incident pains us a lot ". Thomas reiterates that "the Indian Constitution guarantees everyone freedom of speech, assembly and proclaiming their faith". Nehemiah CS, Christian activist and coordinator in Tamil Nadu of Alliance Defending Freedom, denounces that "similar incidents are common in India. Churches are vandalized and prayer meetings interrupted. All this happens in the largest democracy in the world, which in theory promotes peace. Every Indian citizen must be treated equally. It is worrying that the Hindutva ideology violates the Constitution. Attacking the Christian minority has become a habit and serves to ruin the harmony between religious communities for political advantages ".